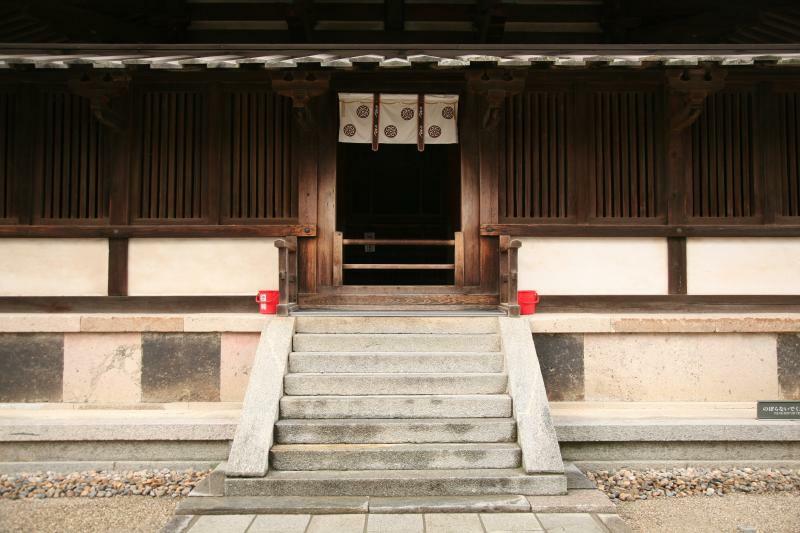 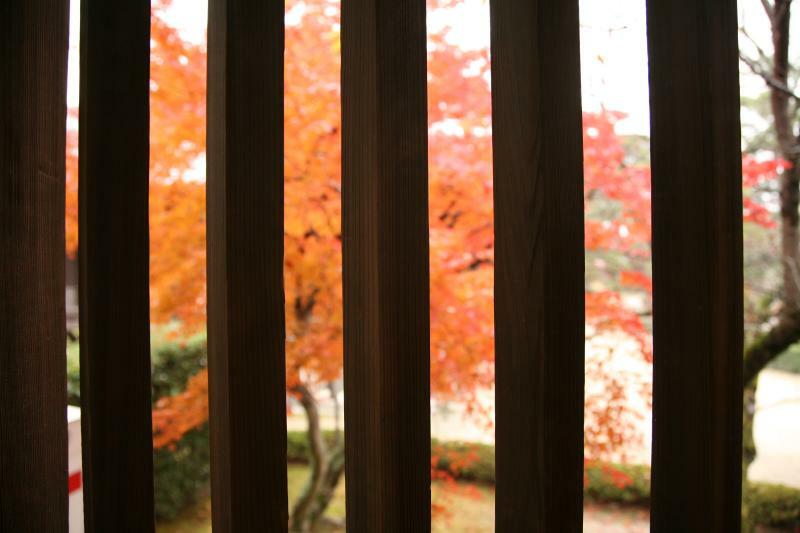 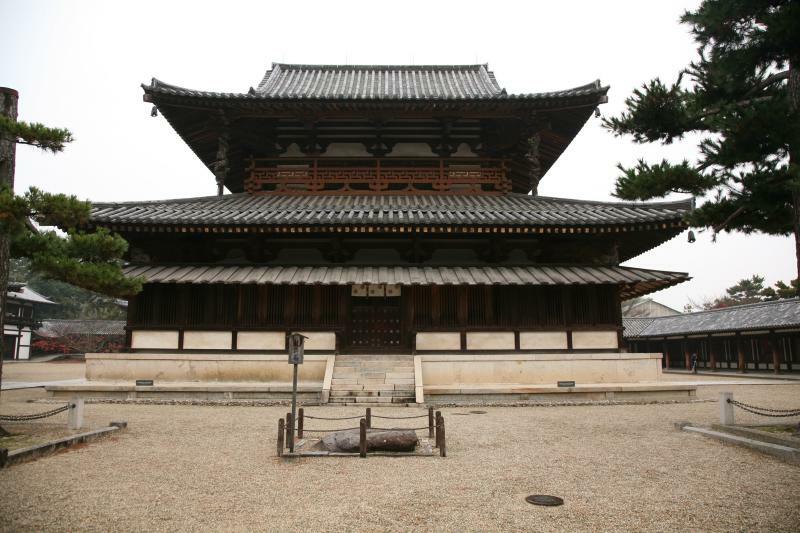 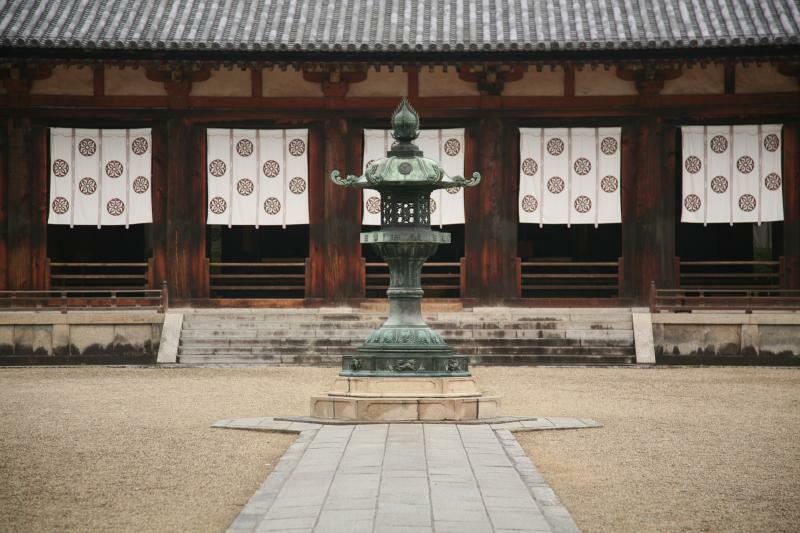 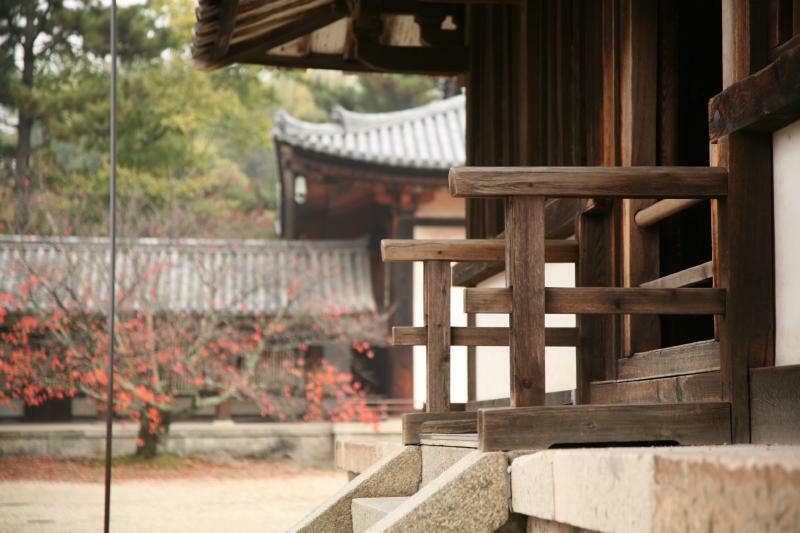 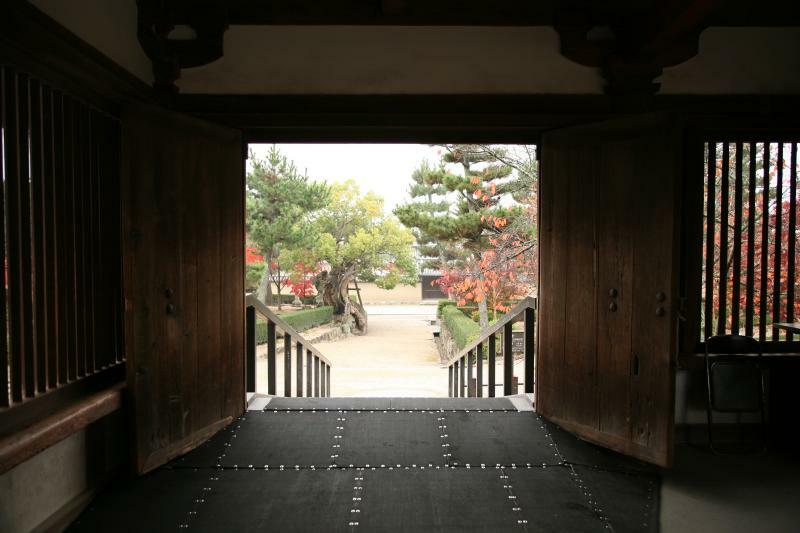 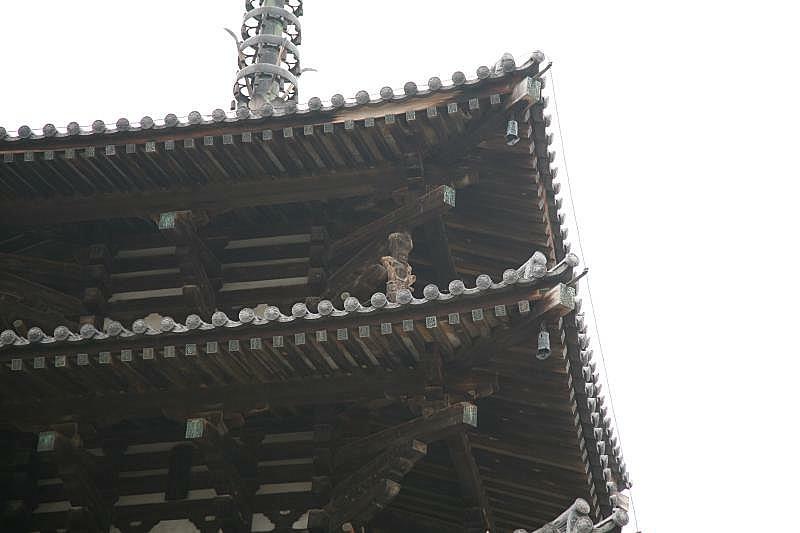 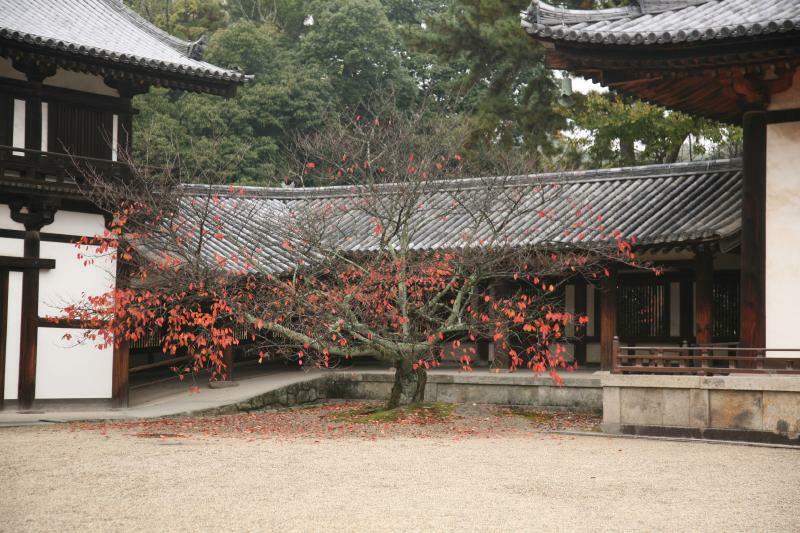 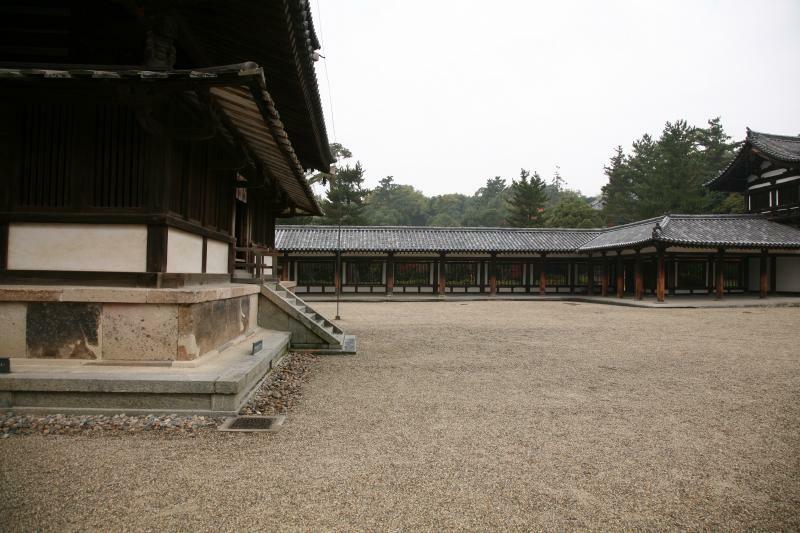 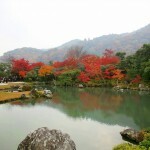 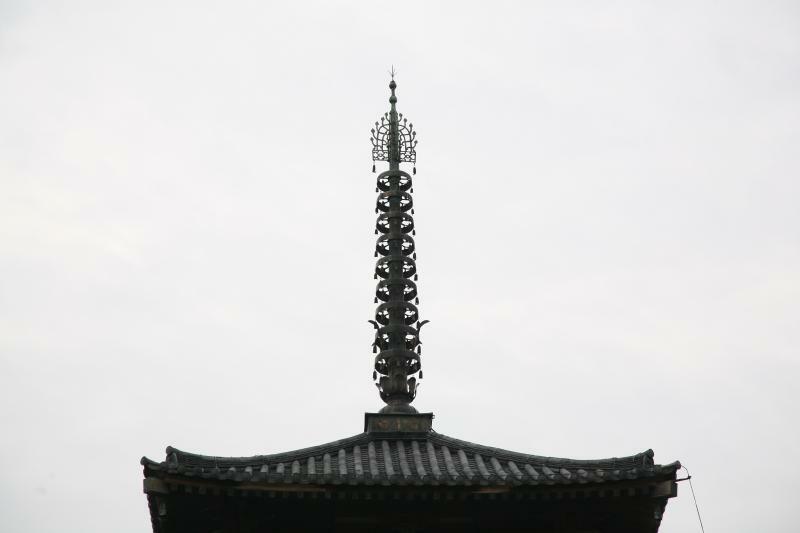 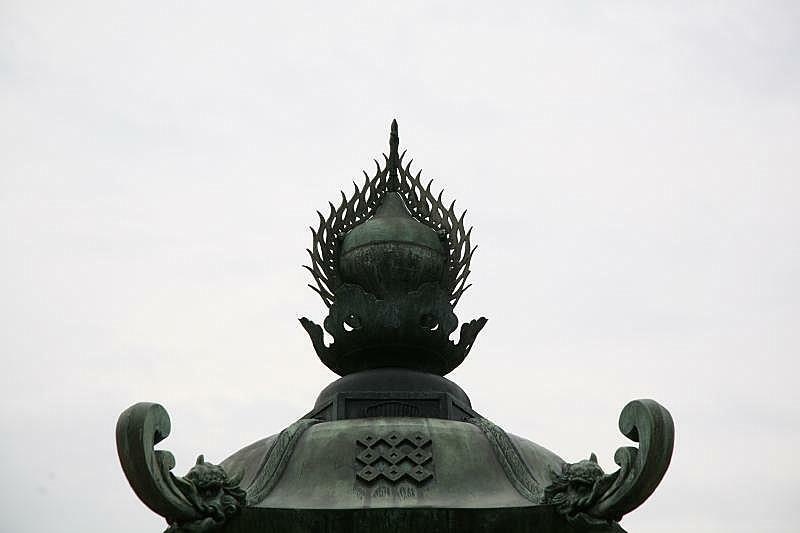 Horyu-ji (法隆寺) is a Buddhist temple in Ikaruga (斑鳩), in the northwestern part of Nara （奈良）Prefecture, Japan. 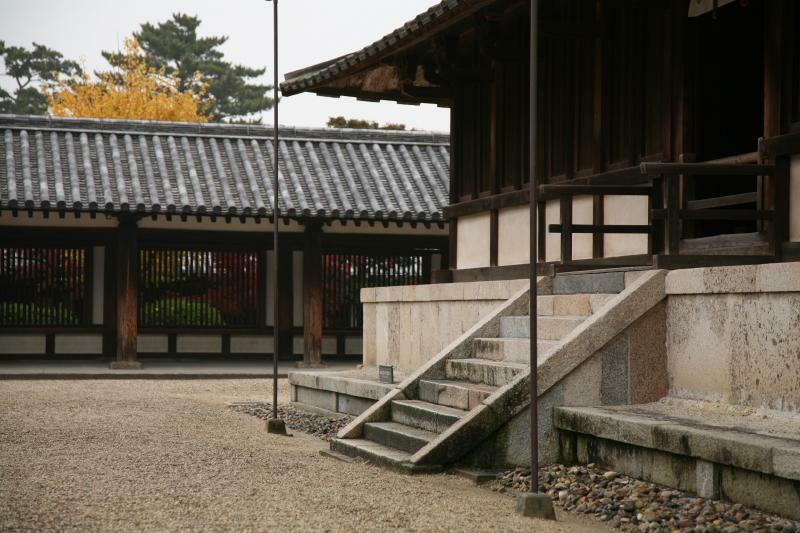 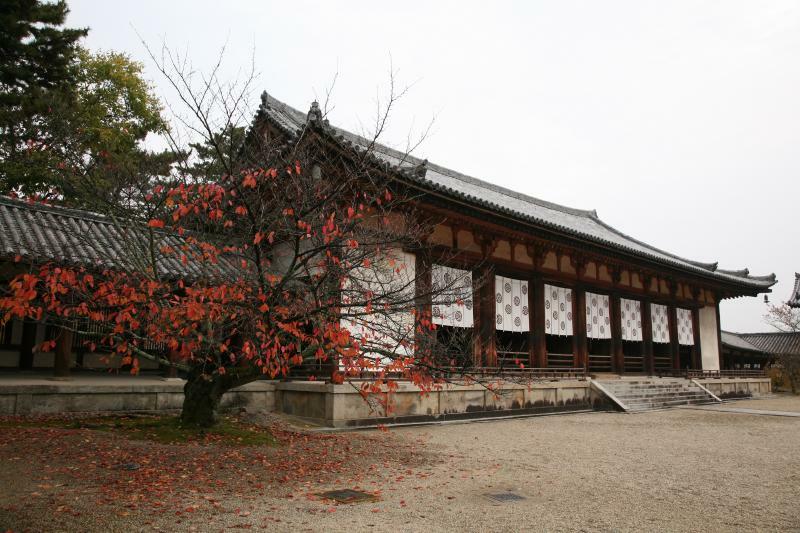 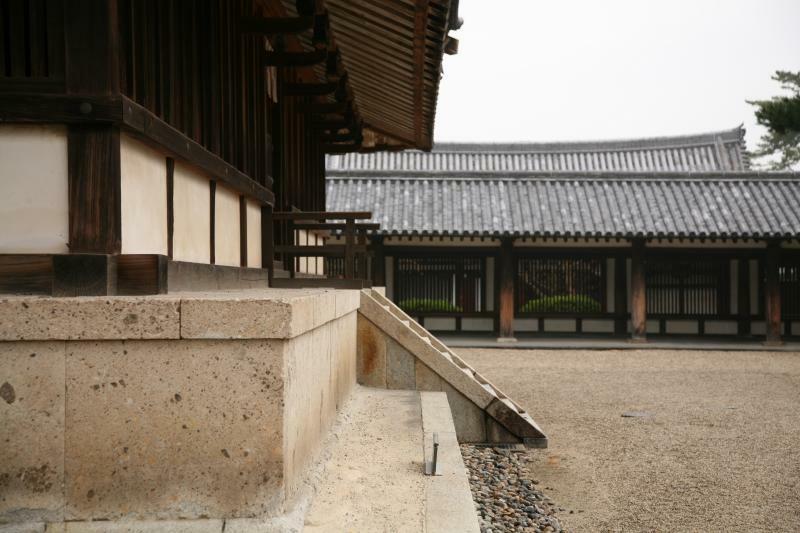 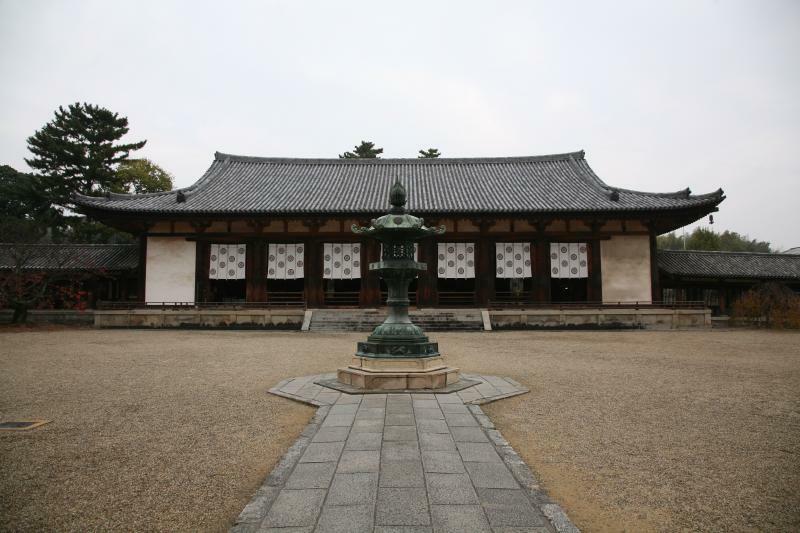 It was founded by the Emperor’s son, Prince Regent Shotoku （聖徳太子）(574-622), and its full name is Horyu Gakumon-ji (法隆学問寺), or Learning Temple of the Flourishing Law, named as such because the site serves as a seminary as well as a monastery. 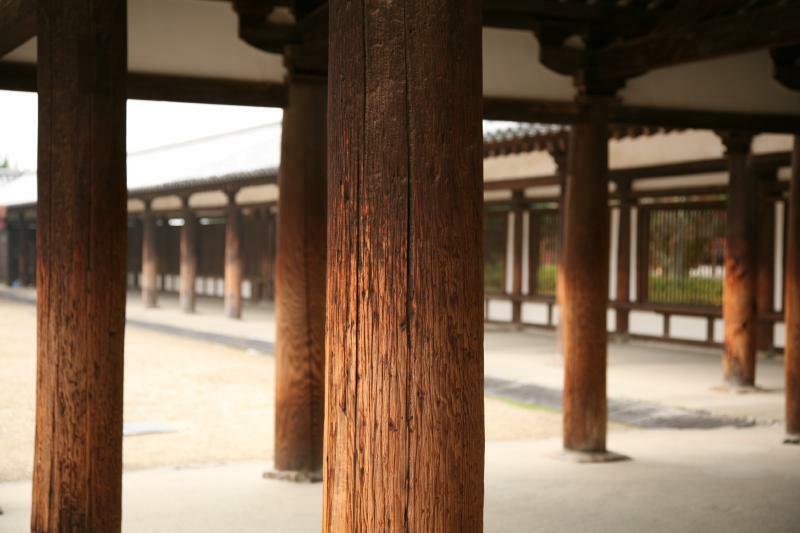 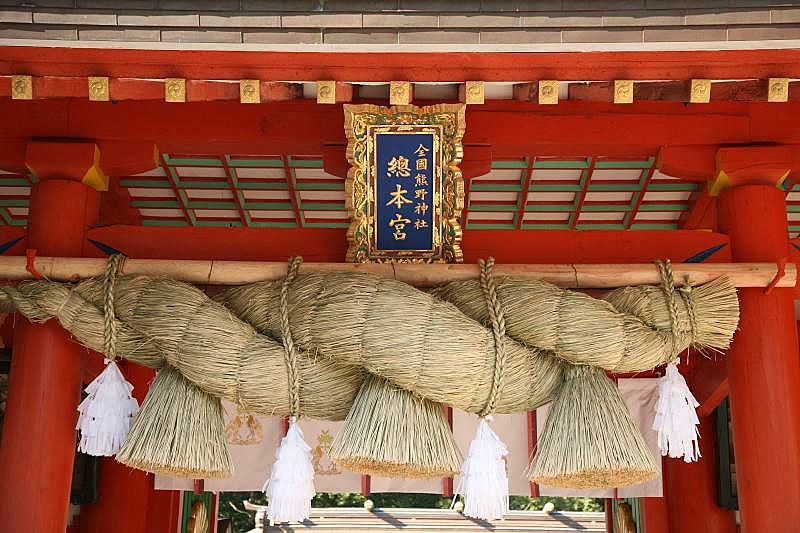 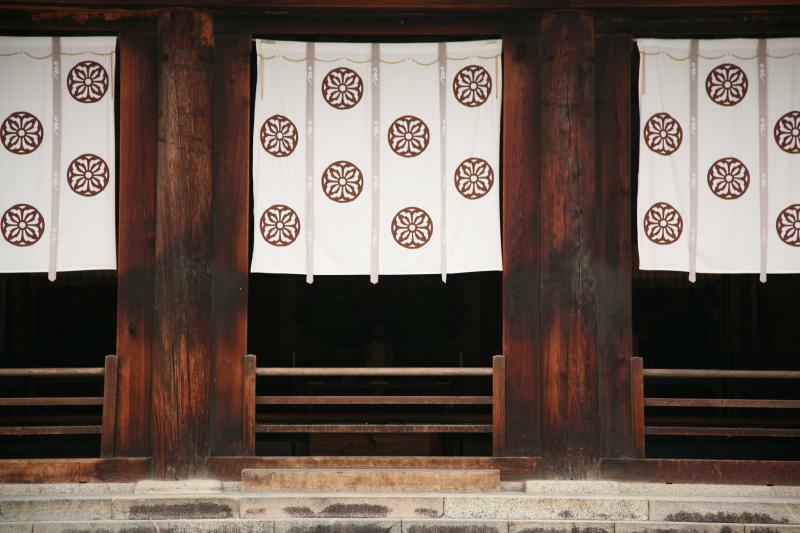 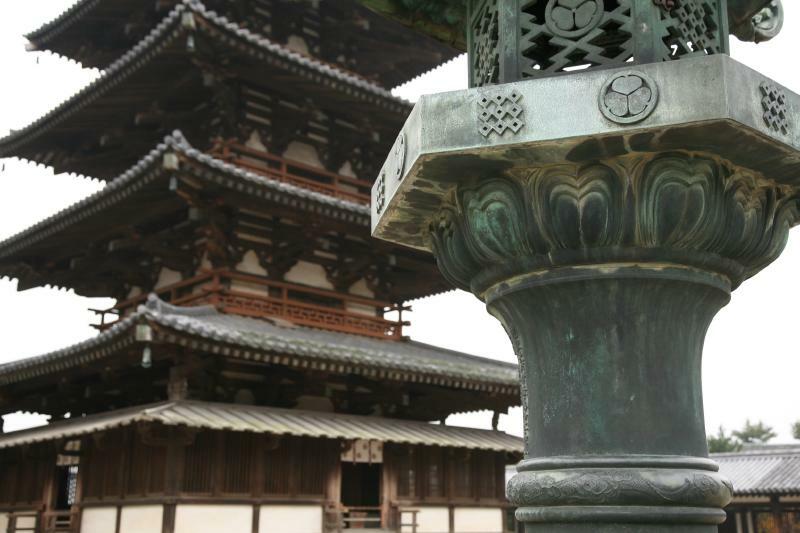 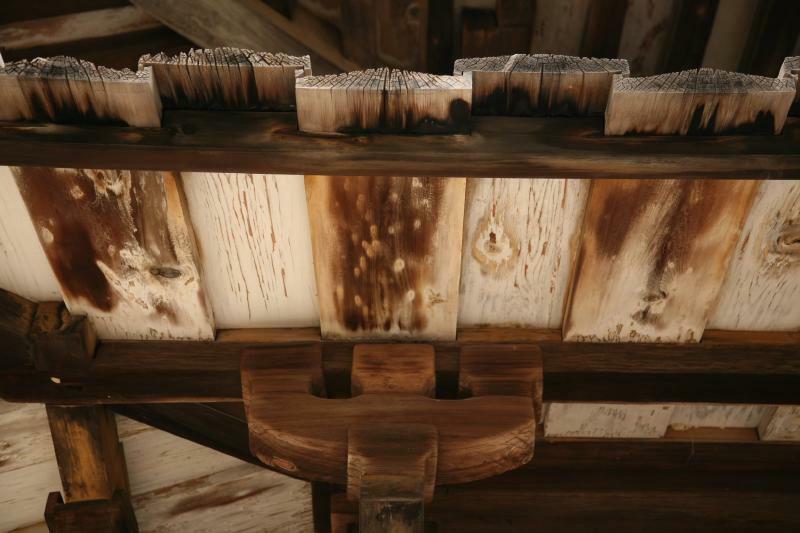 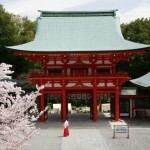 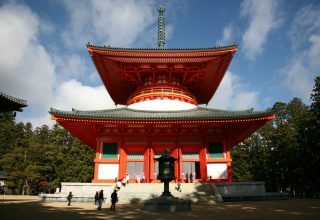 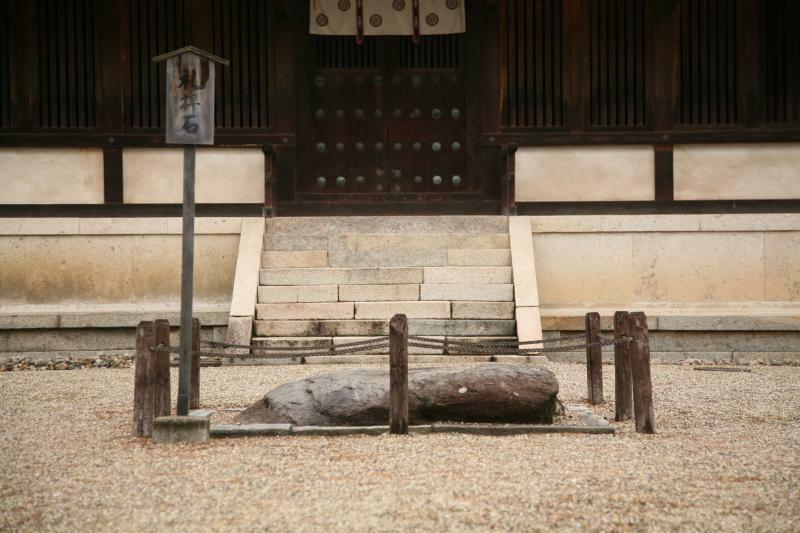 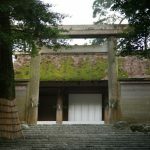 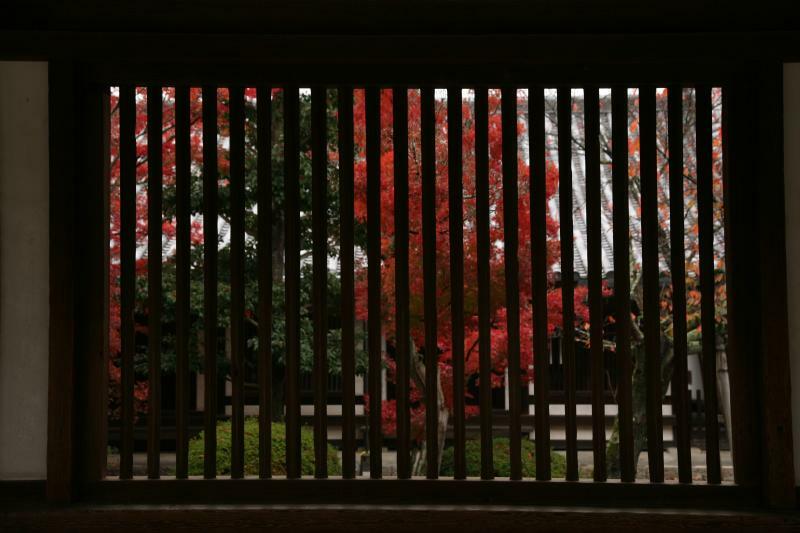 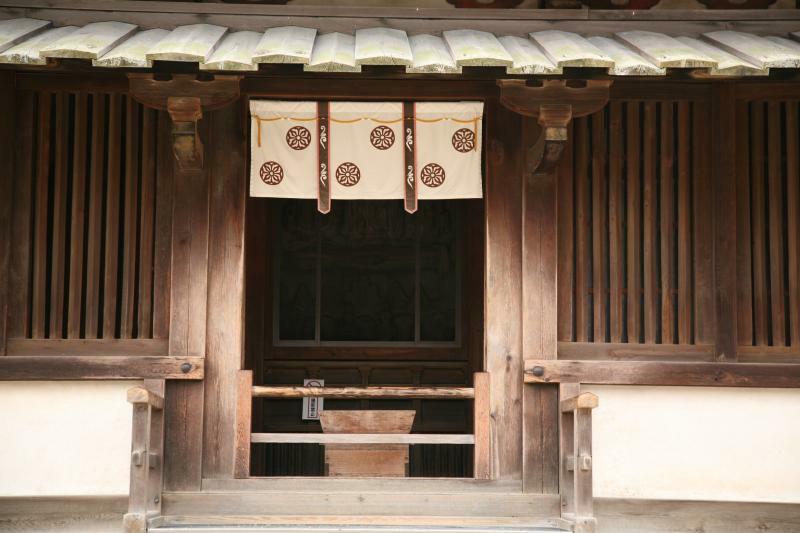 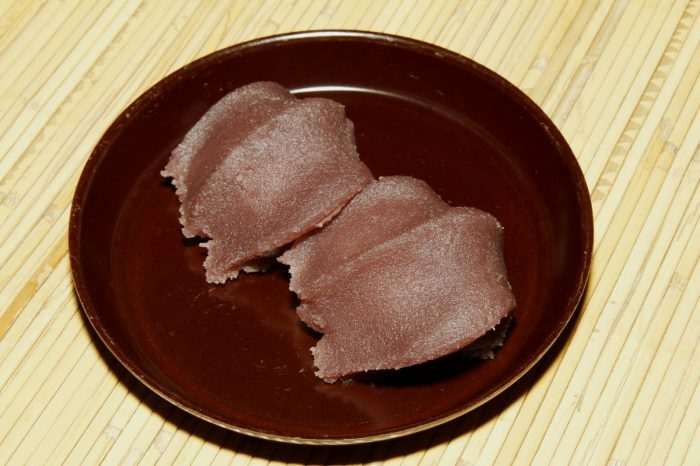 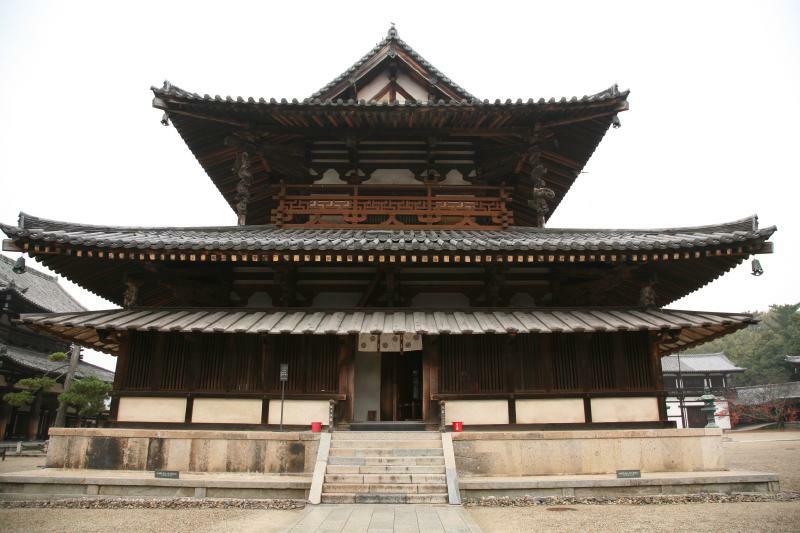 The temple is widely acknowledged to have some of the oldest wooden buildings existing in the world, and is one of the most celebrated temples in Japan. 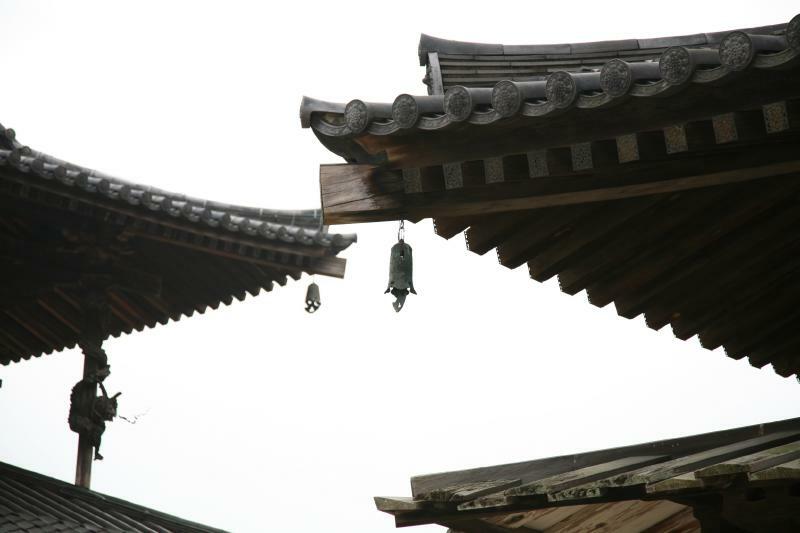 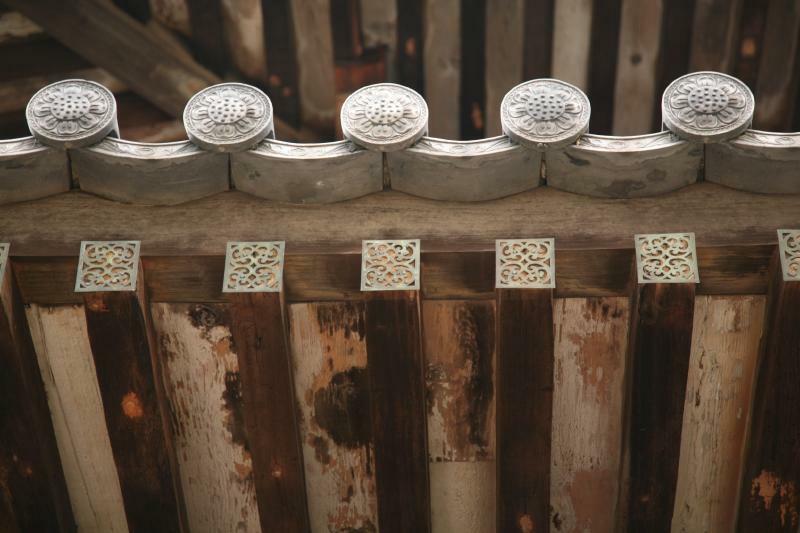 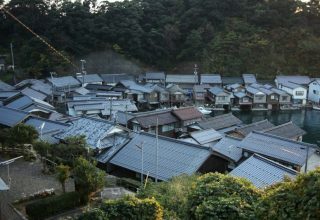 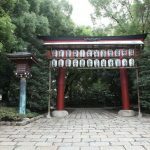 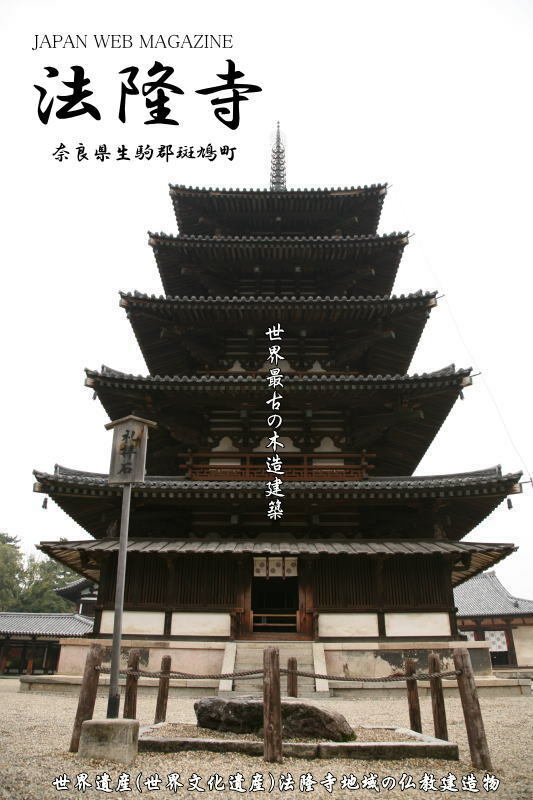 It is said that the original temple was destroyed by fire in 670, and the existing buildings in the temple’s main compound, Sai-in (西院/West Temple), are those which had been rebuilt and completed by 711. 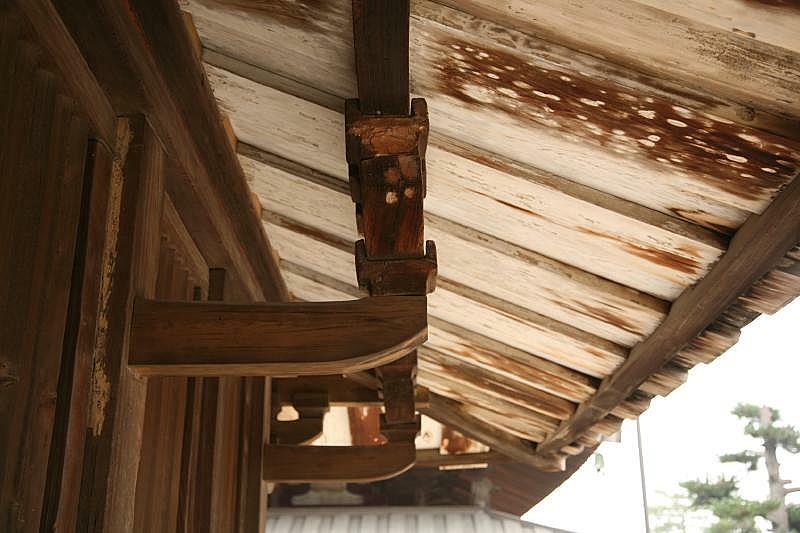 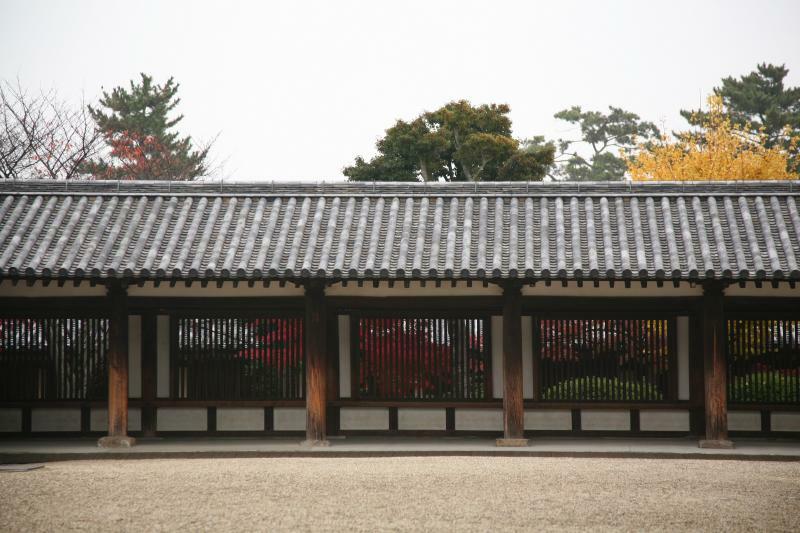 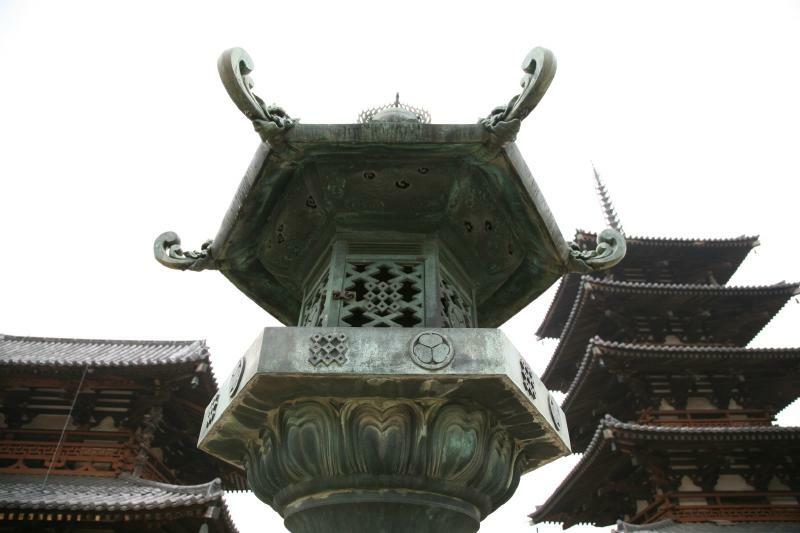 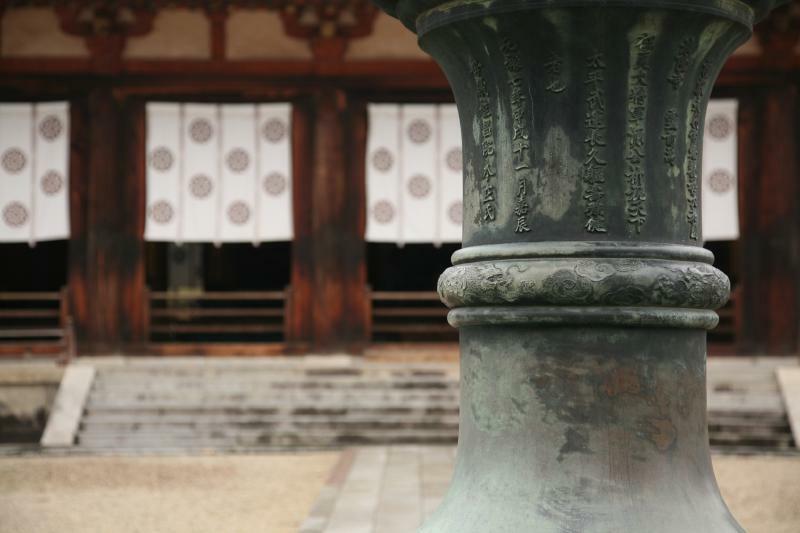 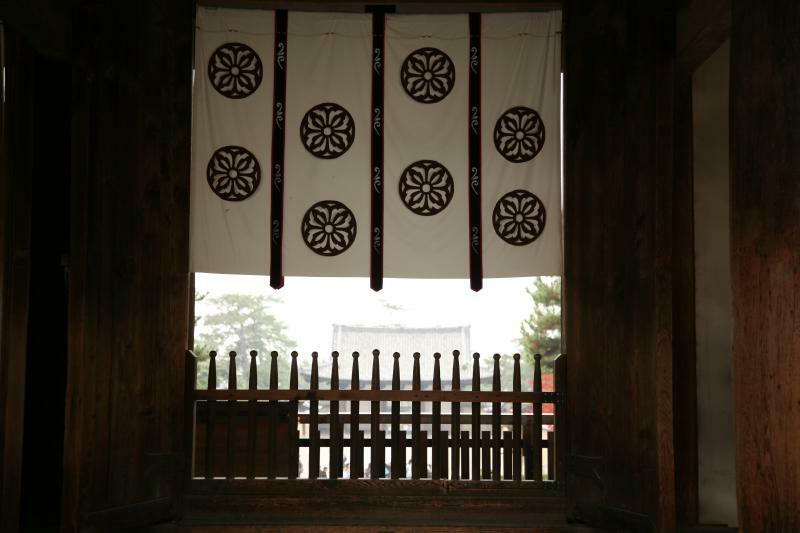 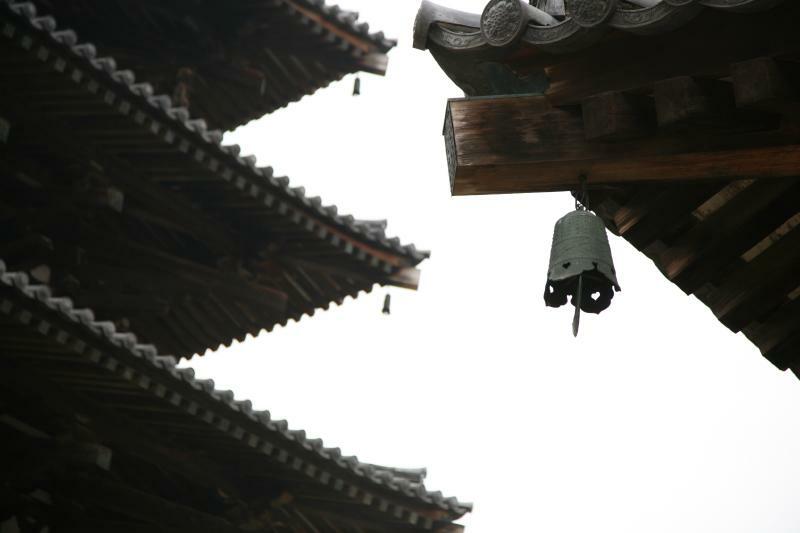 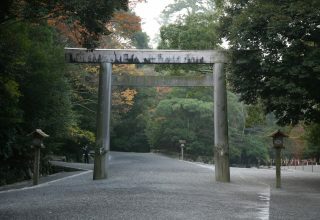 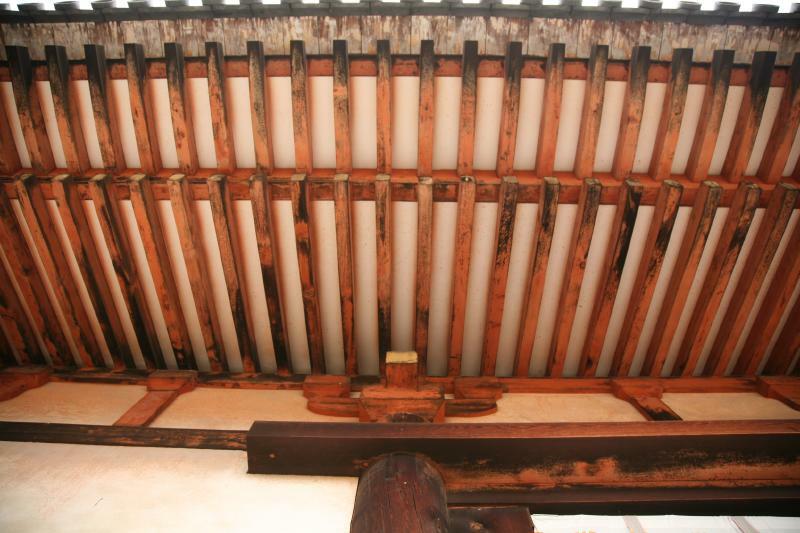 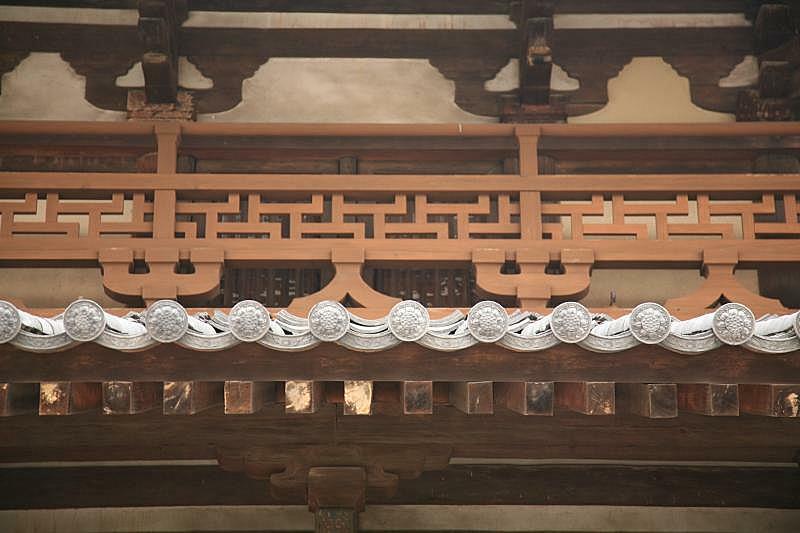 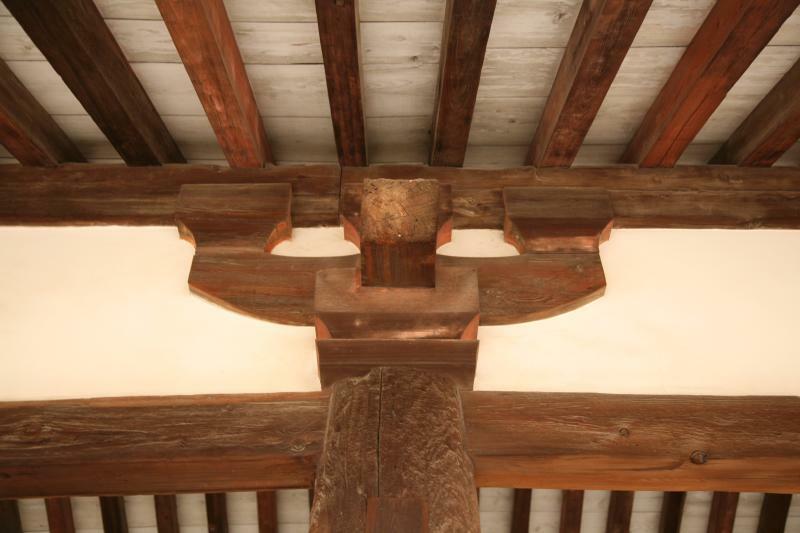 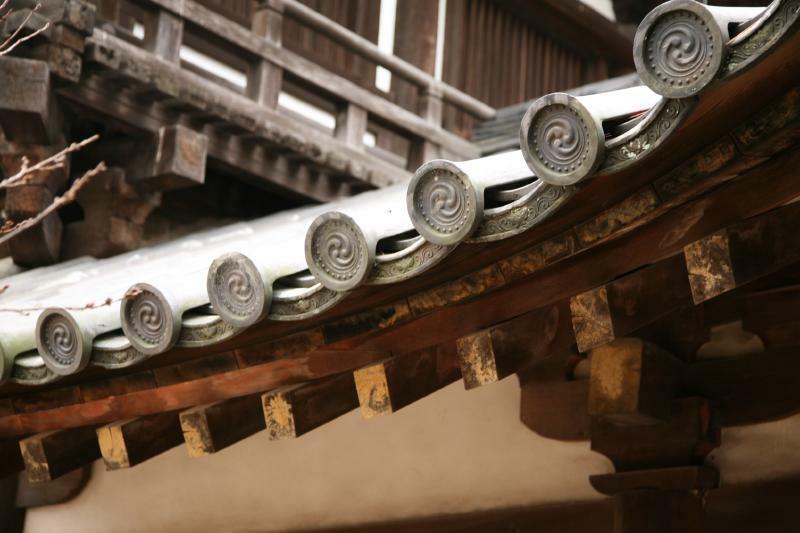 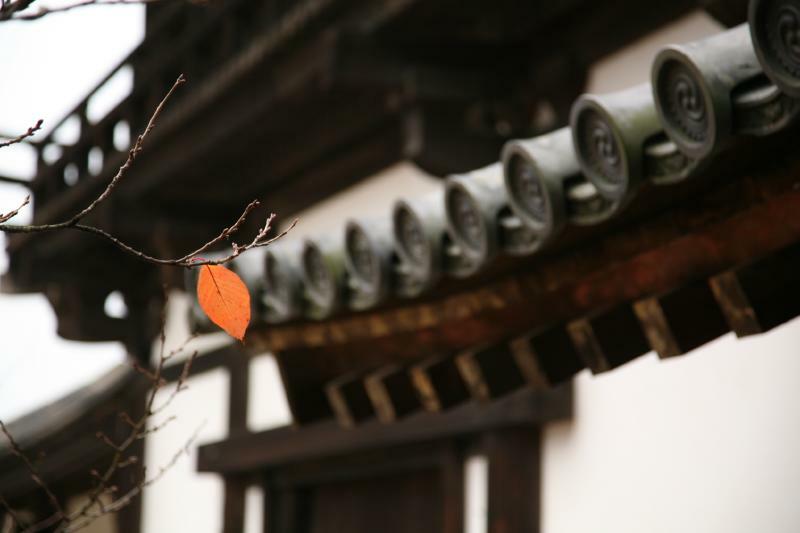 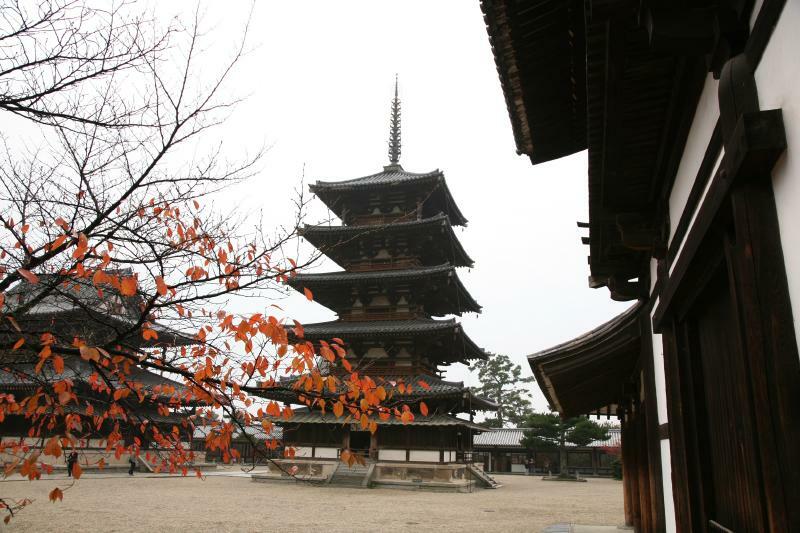 In 1993, Horyu-ji was inscribed as a UNESCO World Heritage Site and the Japanese government lists it as a National Treasure. 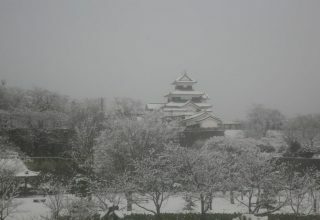 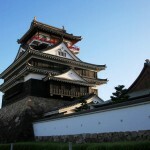 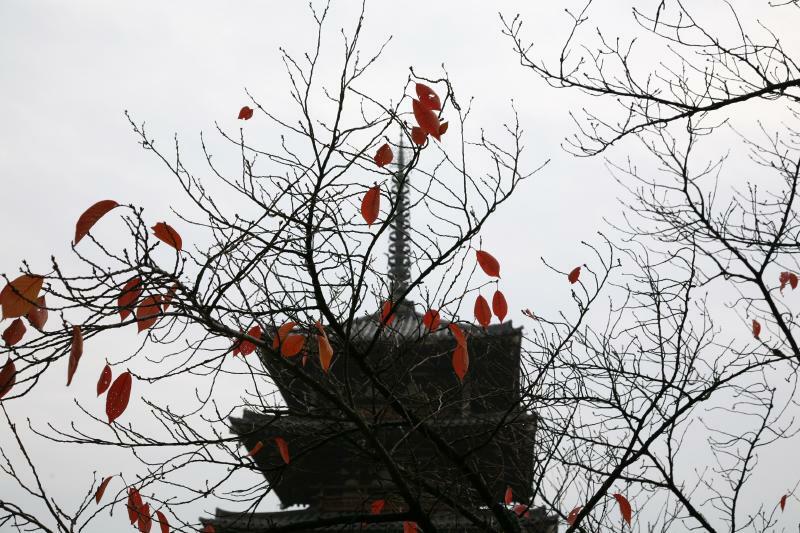 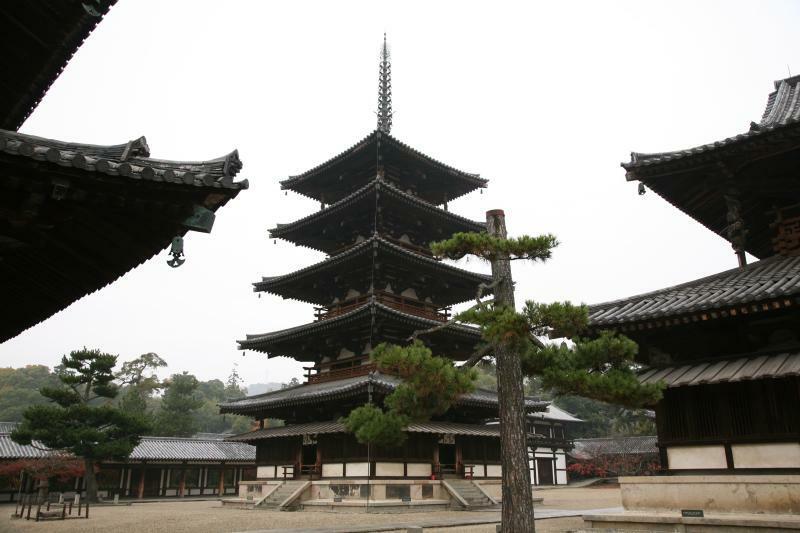 The five-story pagoda（五重塔）, located in Sai-in (西院) area, stands at 32.45 meters in height (about 122 feet) and is the oldest surviving wooden structure in the world and is on the UNESCO World Heritage list. 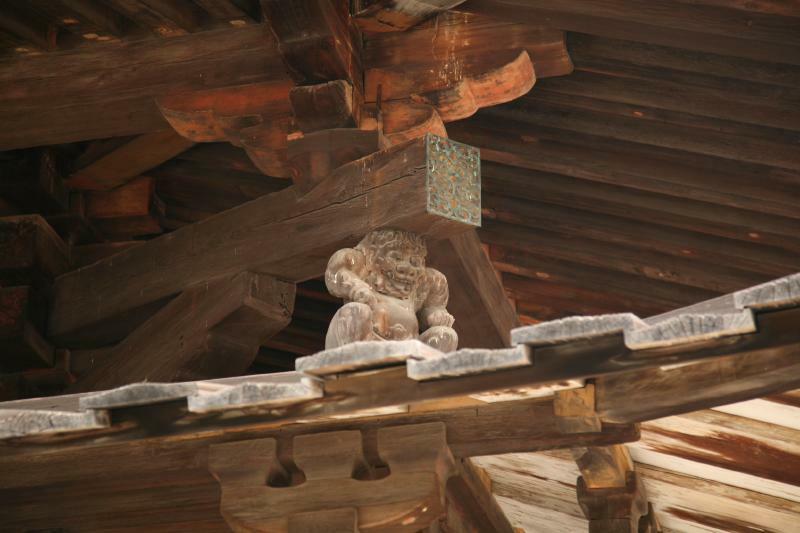 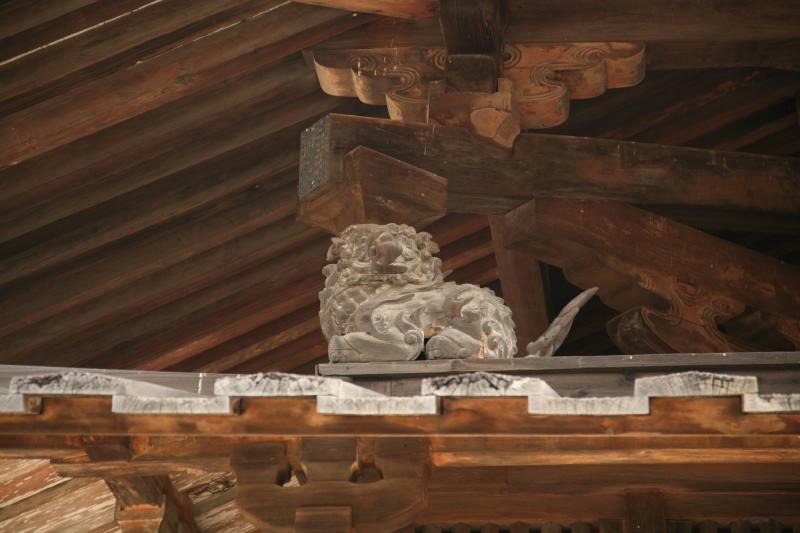 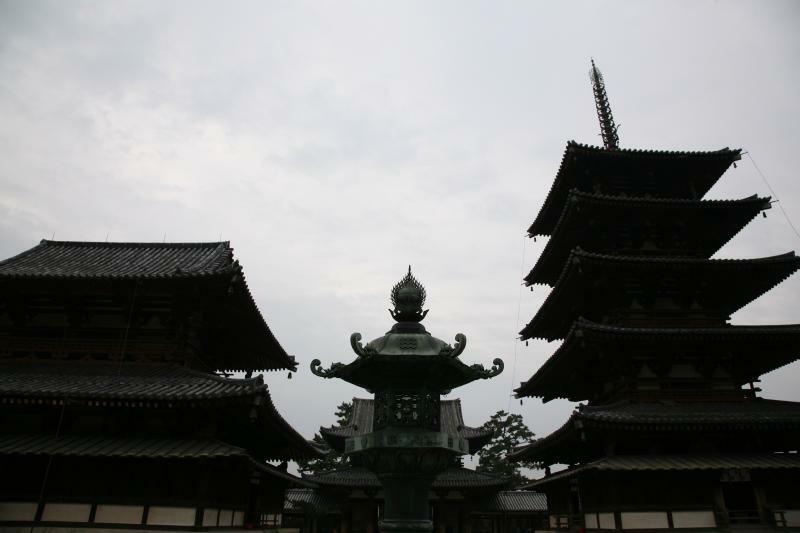 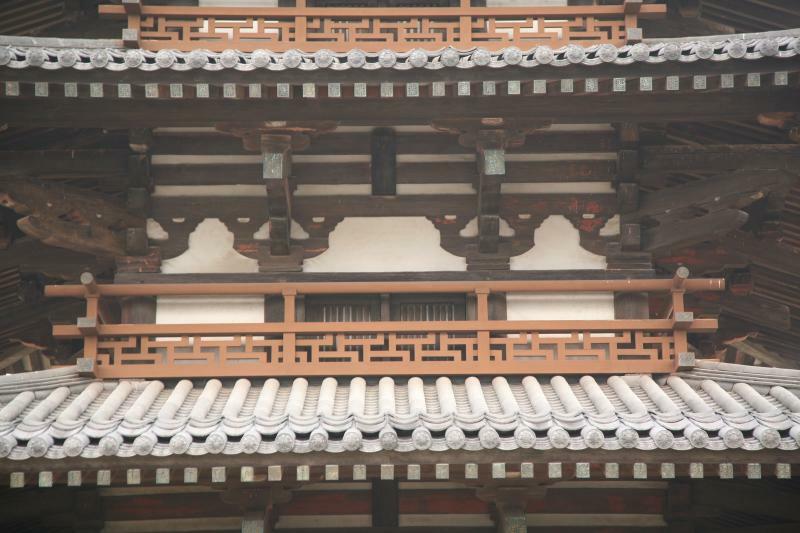 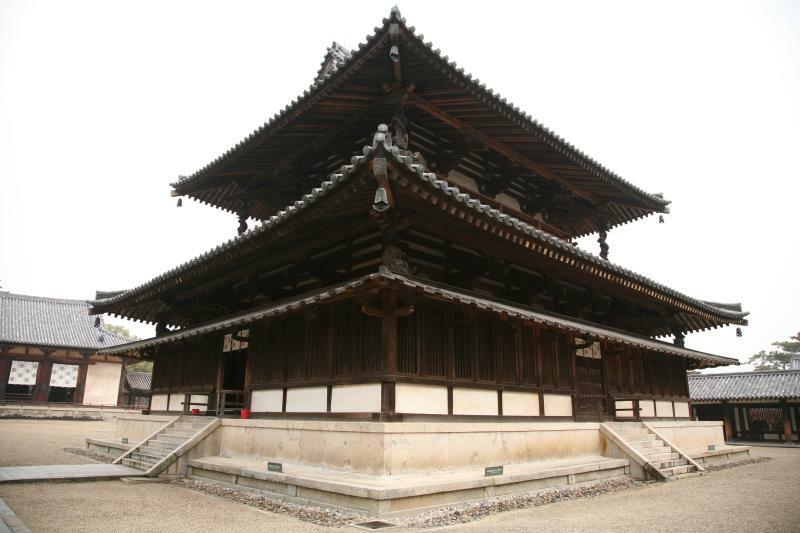 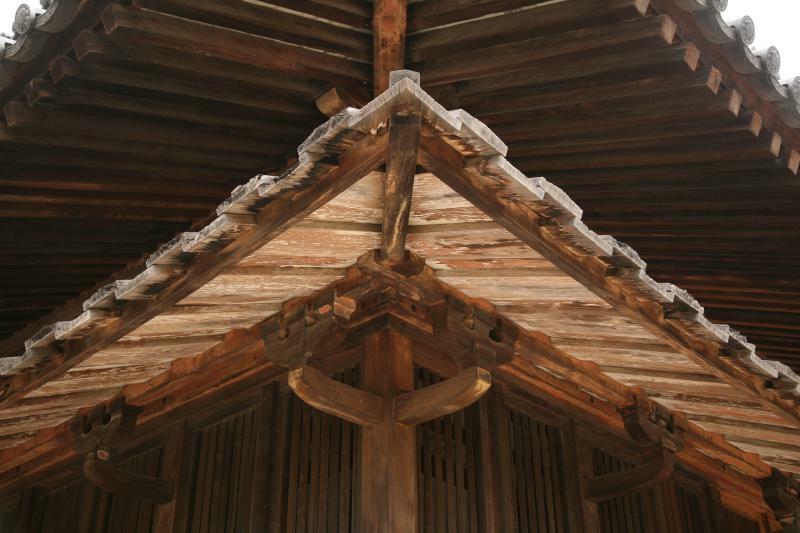 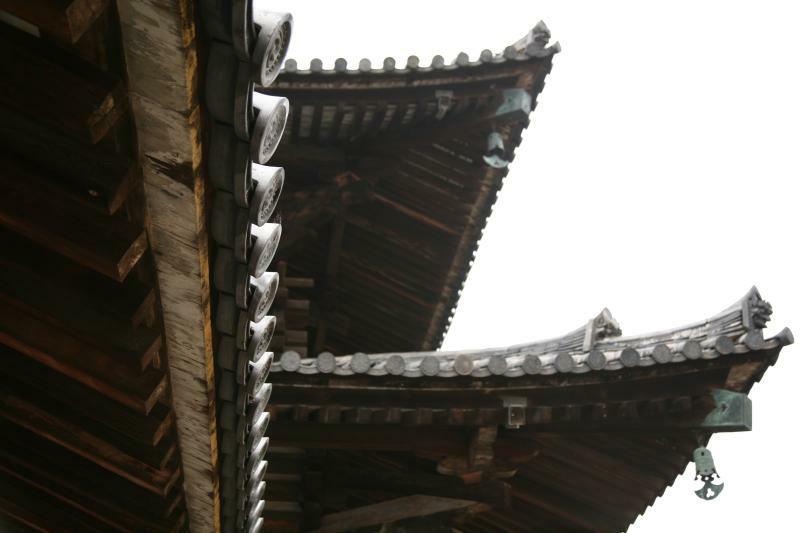 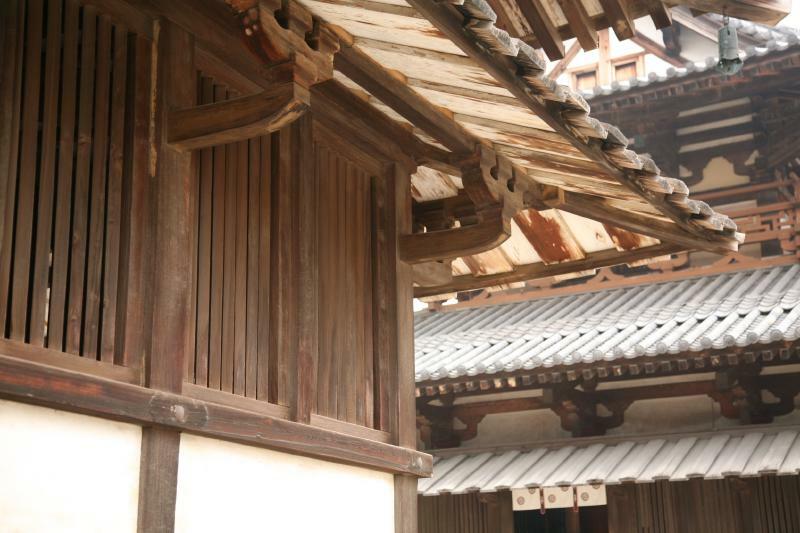 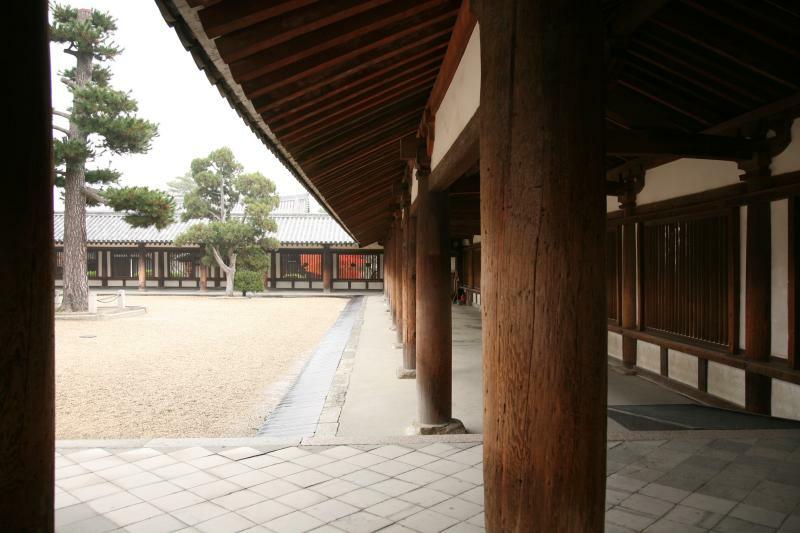 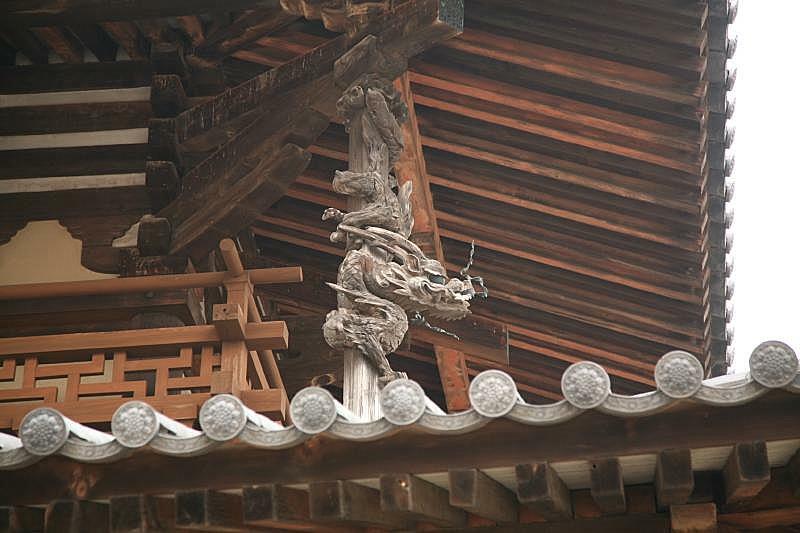 The temple is the world’s oldest existing wooden structure, and was designated a UNESCO world heritage site in 1993. 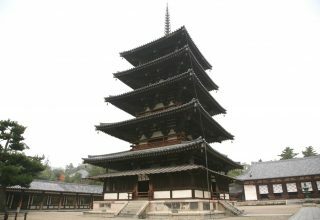 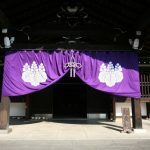 Horyu-ji is composed of Saiin Garan (西院伽藍 / the Western Precinct), which is centered around Goju-no-To (五重塔 / the Five-Story Pagoda) and Kondo (金堂 / the Main Hall), and Toin Garan (東院伽藍 / the Eastern Precinct), which is arranged around Yumedono (夢殿 / the Hall of Dreams). 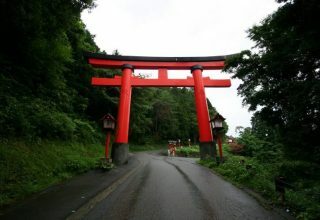 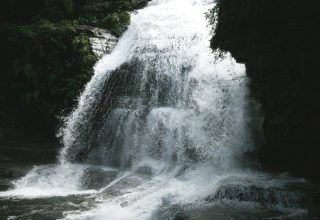 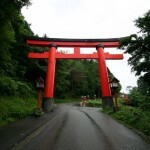 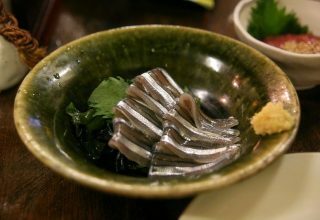 By Train: From JR Nara Station, take Yamatoji Line to Horyuji Station (12 minutes). 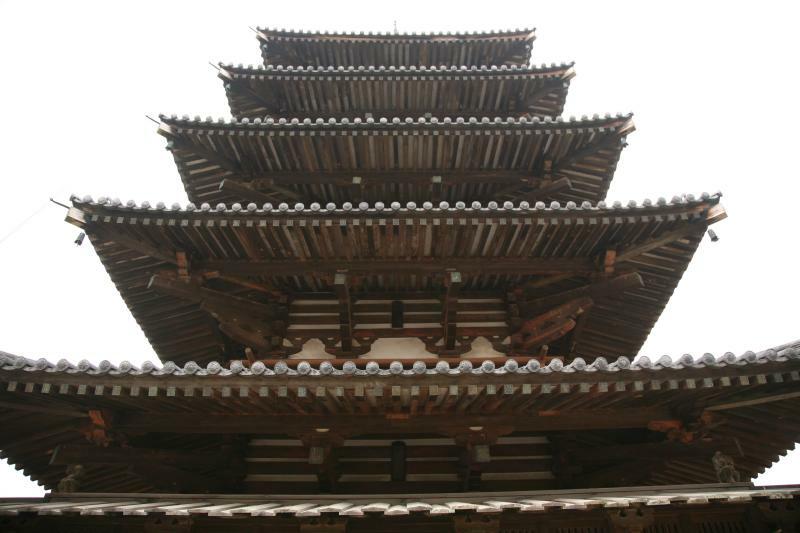 From there, it is a 20 minute walk or 5 minute bus ride to the temple.